Posts tagged "fleet wraps perth"
Truck fleet signs are part of our bread and butter, with fleet livery needing to be consistent across the range. Consistency is key here at Perth Graphics Centre, and so when DFS approached us to signwrite their street sweepers, we were more than happy to help. The trick was to ensure the colour was always the same, as well as having a drop-shadow that you couldn’t see the edge of. Using our specialised cutting equipment, we were able to print the colour onto a special clear vinyl which eliminates the “cut out” look. 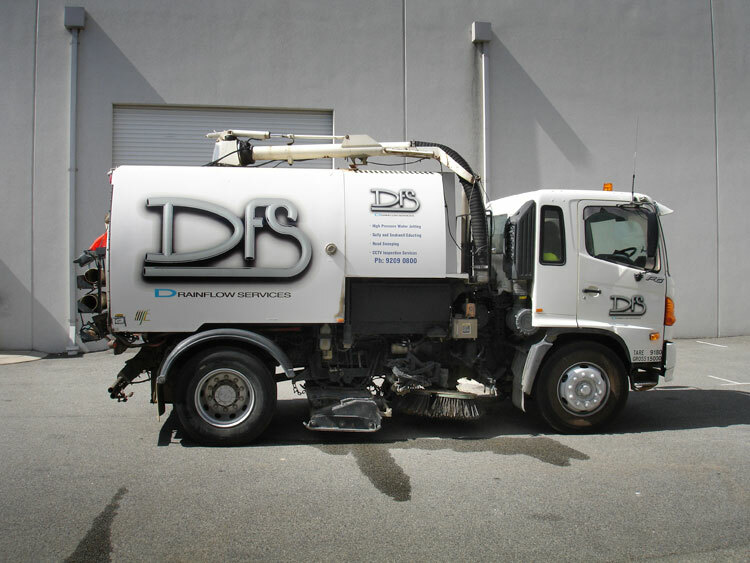 DFS has since ordered several of these trucks, and now their entire fleet has this special branding. 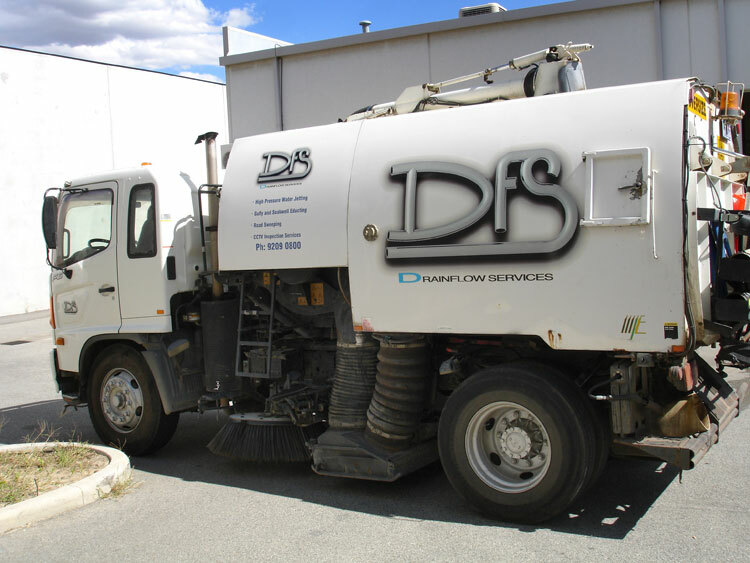 Truck signage is something we’re well equipped to handle at Perth Graphics Centre, so if you have a fleet of trucks you need signwriting on, then give us a call on 9248 6226.